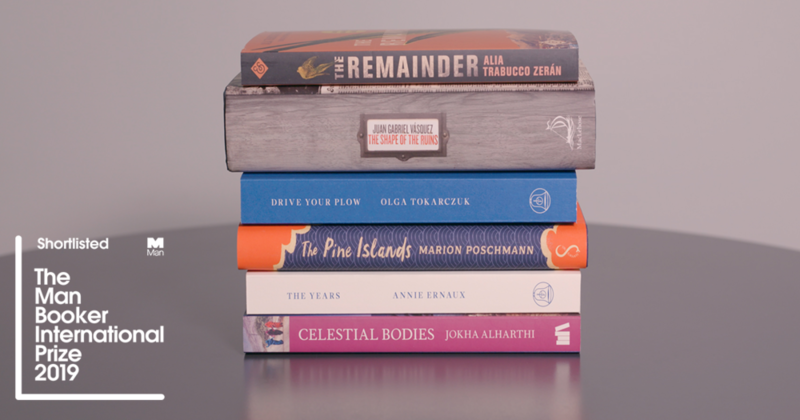 On Tuesday 9 April, the Man Booker International Prize revealed the shortlist of six titles in contention for the 2019 prize, which celebrates the finest works of translated fiction from around the world. You can download Readers’ Guides for each of the books. 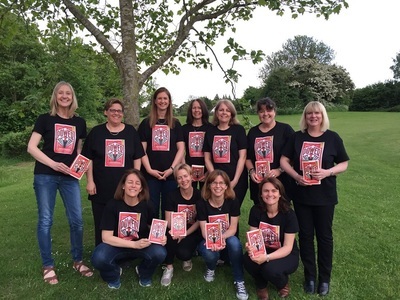 The books can be borrowed from your local library, or you can buy books for you or your group from hive.co.uk to support The Reading Agency and local bookshops at no additional cost to you. The winner of the 2019 prize will be announced on Tuesday 21 May at a formal dinner at the Roundhouse in London. Share your thoughts with us on Facebook, Twitter and Instagram using #MBI2019. Keep up with all the latest news on the Man Booker International Prize website.